I had a fantastic time at Bella Fiore Salon! Everyone was extremely kind and very professional! I can't wait for my next appointment with Jessica! She is a wonderful stylist and easy to connect with while conversing during the appointment. I recommend this salon to anyone and everyone! Bravo! Emily C is a true professional stylist as confirmed by her wide client list. Very friendly salon. Amy is my stylist and is always so amazing. I feel like royalty when I leave this very professional but incredibly friendly salon. All of the ladies there are awesome and so talented in creating great hairstyles and in making sure our hair is healthy when we leave the salon. I would not allow any other salon to touch my hair now. I love going to the salon! I leave with a new hairdo and feeling great! It is so nice to have a stylist help you with little tips so I can achieve the same look they gave me! Emily is awesome!! 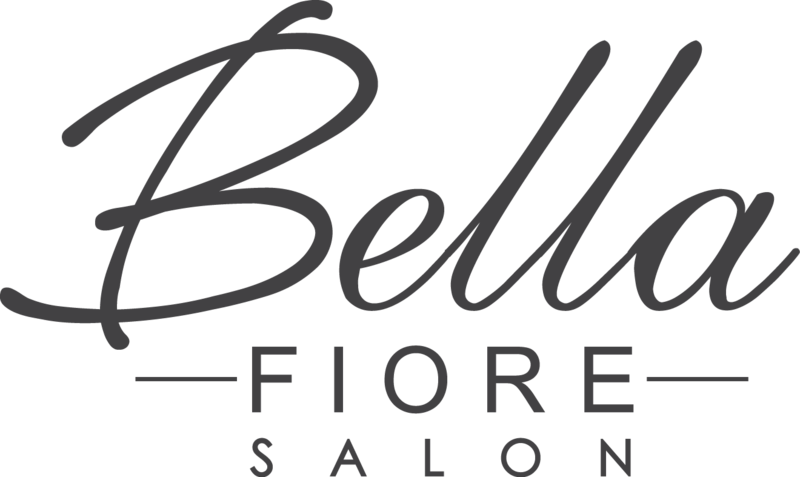 It's always an excellent experience to come to the Bella Fiore Salon for hair services. Everyone is pleasant and friendly and Brittany H. always does a superb job with my hair! I loved that my stylist got excited about the cut I had chosen! She worked hard and helped me make a complete style transformation. The most amazing, heartfelt people work in this salon. Not only does Jennifer have extreme talent but she is caring, fun and professional. Marla always comes to say hello and it makes you feel loved. My mom passed away about a month ago and the salon sent the most precious card, touched my heart! Just fabulous!!!! I'm hooked! Love Shelly and the staff! Professional, creative, relevant, business. Marla and Jennifer have built something really good! It is always an enjoyable, relaxed experience when I am at Bella Fiore Salon. Everyone is always so helpful and friendly. I never have to wait very long for my appointment and my stylist listens to what I want and works with me to accomplish my finished look. I love this salon. Everyone is so friendly and professional. I always come out looking so much better! The stylists listen to what you want and so you get what you want...no bad surprise haircuts here!